Ended up copping the gold ones too. Used nmd 3m laces. Did you try it on yet? Does that embroidered swoosh bother you like how some have stated? These ER2s are TTS for me. Ran in them for about 3.5 miles. 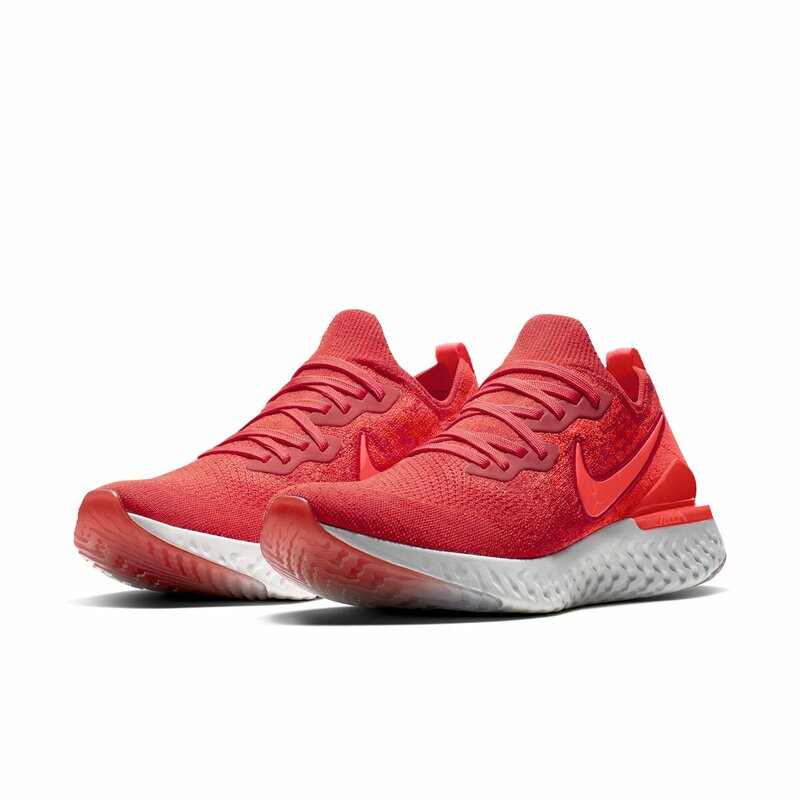 Just as comfortable as the ER1s, but I noticed that the back heel would feel that it would slip out when I was walking, but it was perfectly fine while jogging/running. I'll see if that is still true during my next run. Also, not sure if they changed the heel/forefoot rubber, but I'm hearing the clicking sound others reported from ER1's, which I never noticed in my ER1 shoes. Nije, hugo_baus, gwizzle and 2 others like this. htownhooper31, superstarlord, 1smartalec and 4 others like this. Lunar_Loner and gwizzle like this. Forgot all about that popping on the first batches. I bought like a couple pairs of from the first run and I was lucky for them not to make the popping noises. ninjatoes and gwizzle like this. 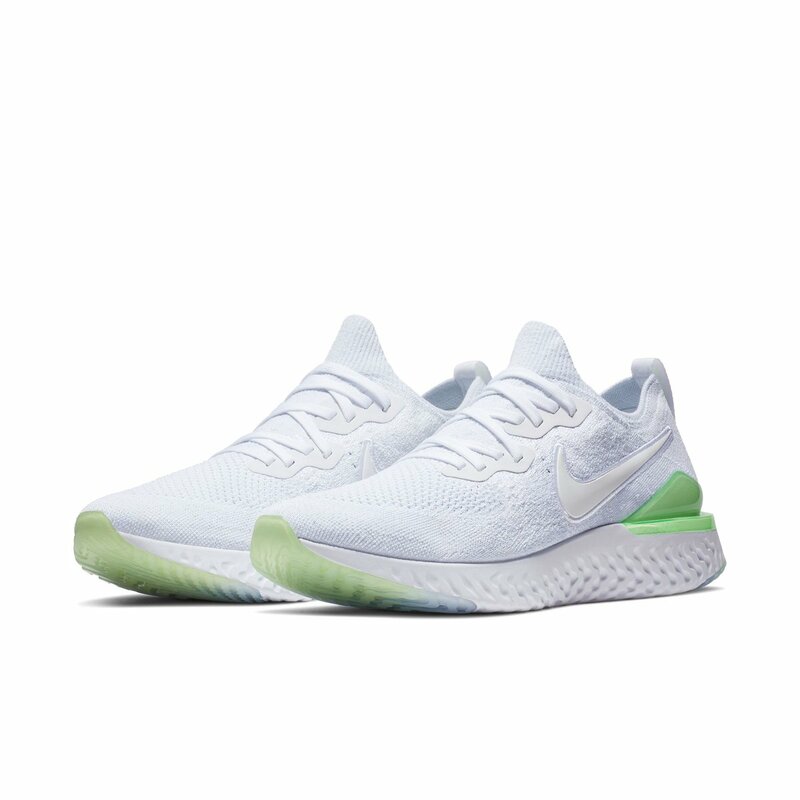 Is the midsole cream? Or is that lighting? 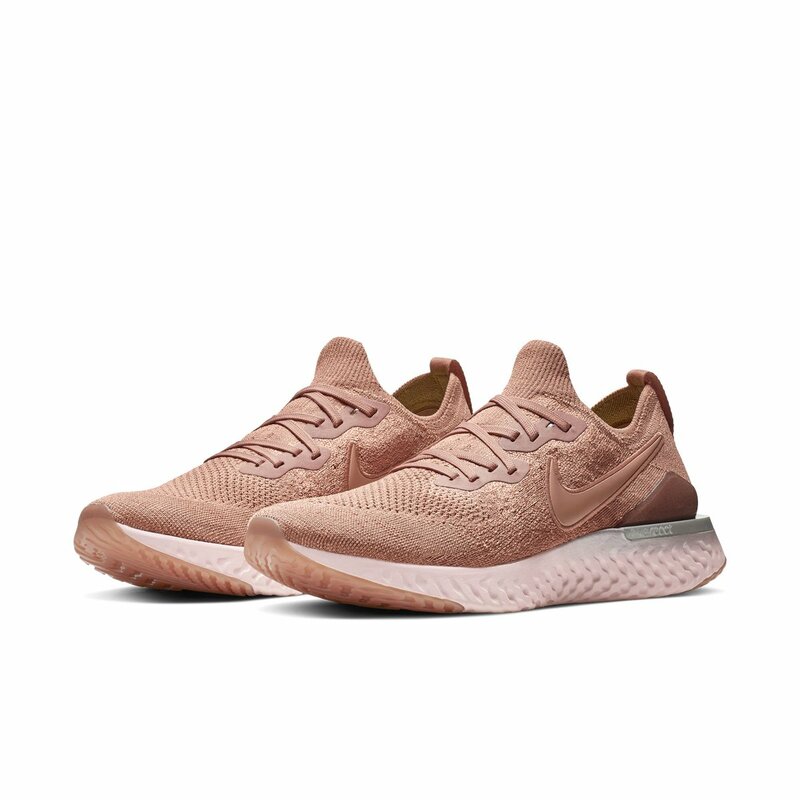 Midsole is like a light grey. I’ve worn them a couple of times already. The swoosh didn’t bother me. gwizzle and PoweredbyMSG like this. £35 at the outlet.. Orange socks to match the heel clip is a step to far according to my Mrs..
fatrunner, dblplay1212, ARK and 2 others like this. tripterry and whywesteppin like this. dbff, ninjatoes, tarheelz07 and 10 others like this. G O M O R E . G E T M O R E .
phillywise403, kobe824, 1smartalec and 2 others like this. 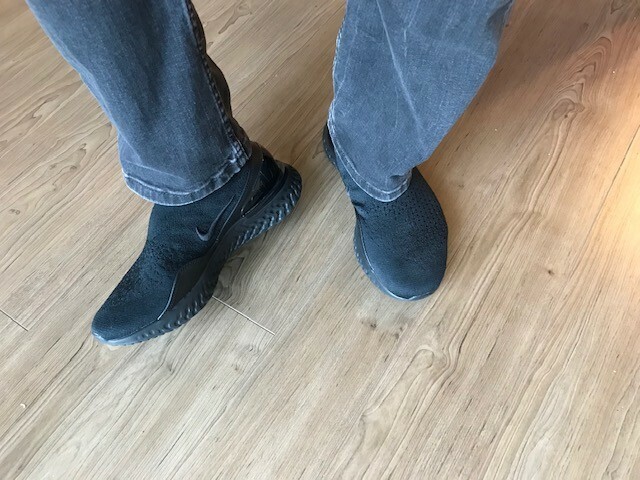 I realize most here on NT are not crazy about the Rise, but I just got them in triple black because I think they are the perfect work shoe. 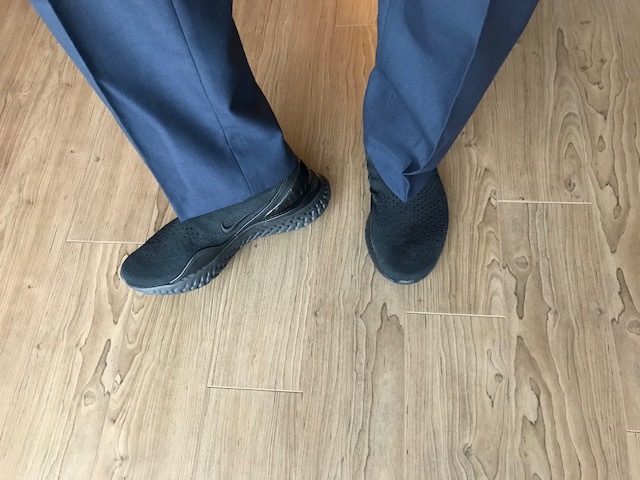 I needed something more formal than running shoes, yet my dress shoes are not comfy enough for my business trips which consist of 20-30K steps per day. They feel very different than the triple black ER1 that I currently use for casual work. The forefoot is not as tight. The leather reinforcements and midrise upper really lock down the heel. The heel and ankle have so much support they almost feel like hiking boots. They are a bit hotter than the ER1, despite having cooling holes on top of foot. jaynev, alsa2009, jewelzm3 and 1 other person like this. 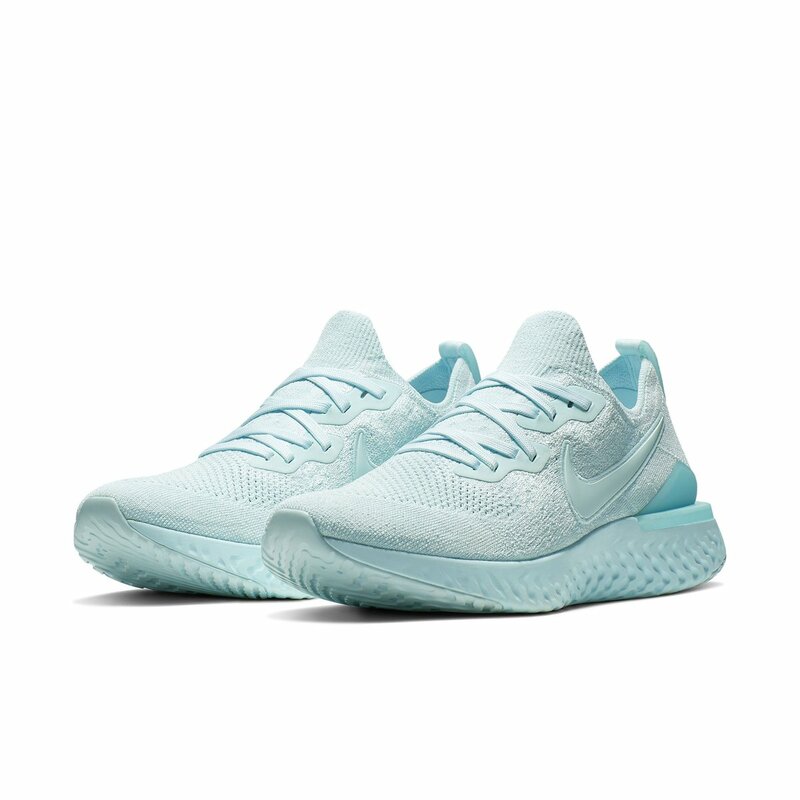 I've only seen the flyknit black with gray React foams online (the ones I purchased) and the flyknit black with white React foams. I would have gone triple black (like my ER1s) if they were available. There's a triple black odyssey 2..
Nike UK site has a 20% off when you buy 3 full price items.. BUNDLE3.. Seemed like a valid excuse to get some er2 and a couple of pairs of socks.